Vybz Kartel is back to his old self on the Gram. Yesterday, Vybz Kartel made a post on Instagram wishing his collaborator Masicka a happy birthday. Things quickly got interesting when a fan decided to ask the incarcerated deejay a question about his freedom. Kartel has been very active on the Gram, and you may even notice that he recently turned his comments back on after disabling it for a while over internet trolls. “You free,” the fan wrote to which Vybz Kartel quickly clap back saying, “You Free? 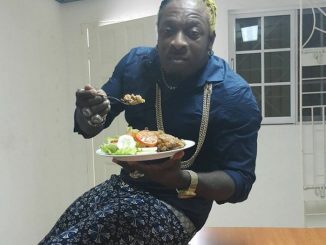 Drive go s**k you mada den.” It appears that post really got Kartel’s attention and he fired off another post to make his point sinks in. 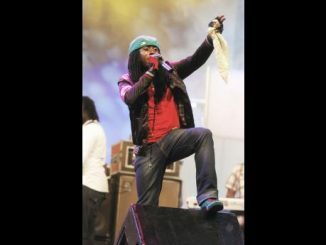 “Den him drive go check him father,” the dancehall icon added. 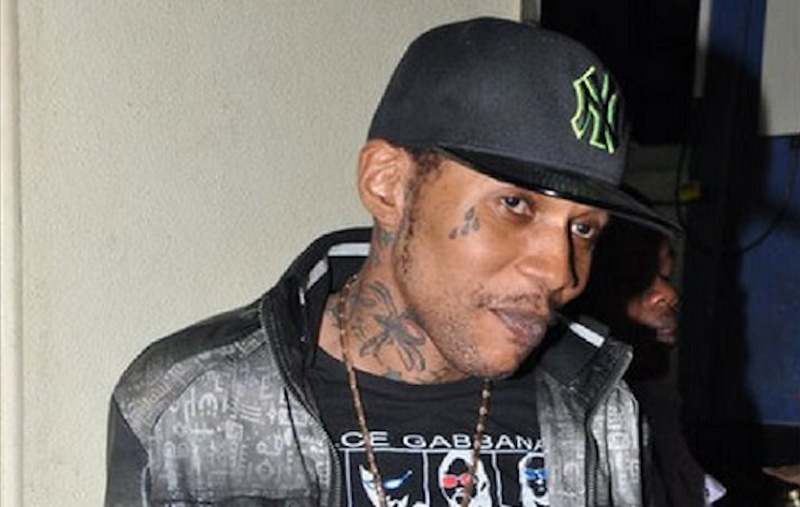 Vybz Kartel post was purely about his friend and collaborator Masicka who celebrated his 25th birthday on Tuesday. “Happy G day me DJ more life and blessings.. they don’t know how far we’re coming from Gaza Genahsyde roll out,” he wrote with a bunch of hashtags. 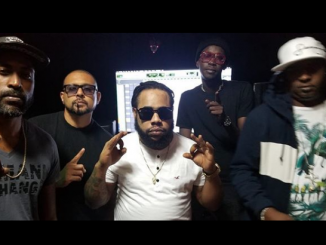 Kartel and Masicka previously collaborated on the single “InfraRed” which was a massive hit in dancehall last year. They are both from Portmore so they’re from the same lineage who became huge stars in the genre.